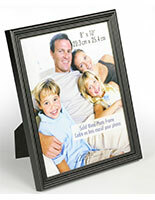 These 8x10 black picture frames have a versatile design that can be set vertically or horizontally. 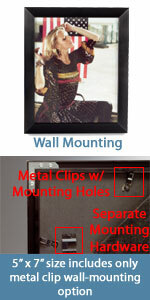 These holders feature (2) hooks for wall mounting and a double-sided easel stand for countertop. 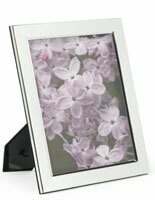 The useful black picture frames also feature a sturdy aluminum design that will last for years. 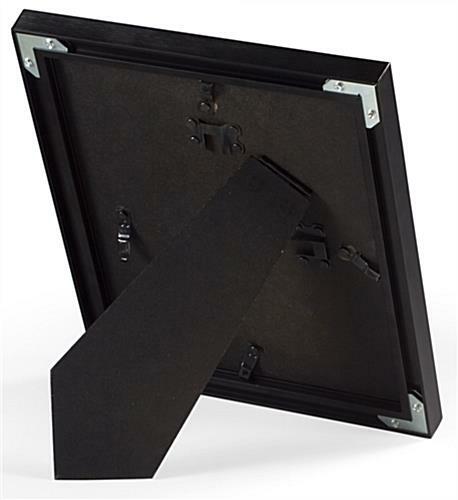 In addition, each stand has a clear protective cover that keeps inserts clean. 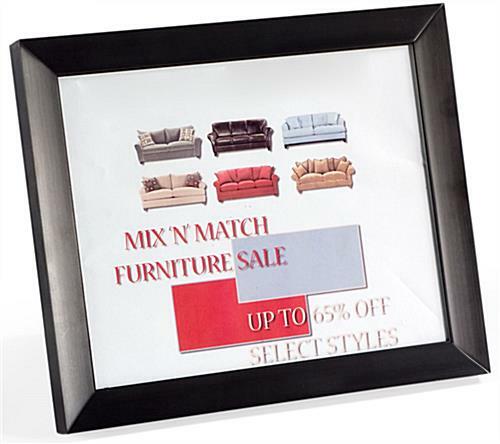 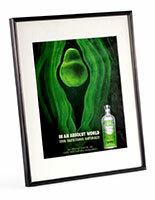 The frames make great gifts because their stylish appearance compliments home and office environments. 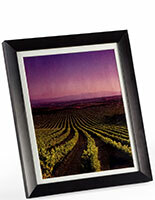 Also available are 5"x7" and 8.5"x11" holders with the option of a silver finish. 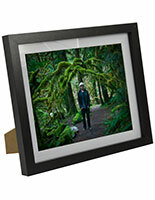 32.0" x 11.5" x 0.75"